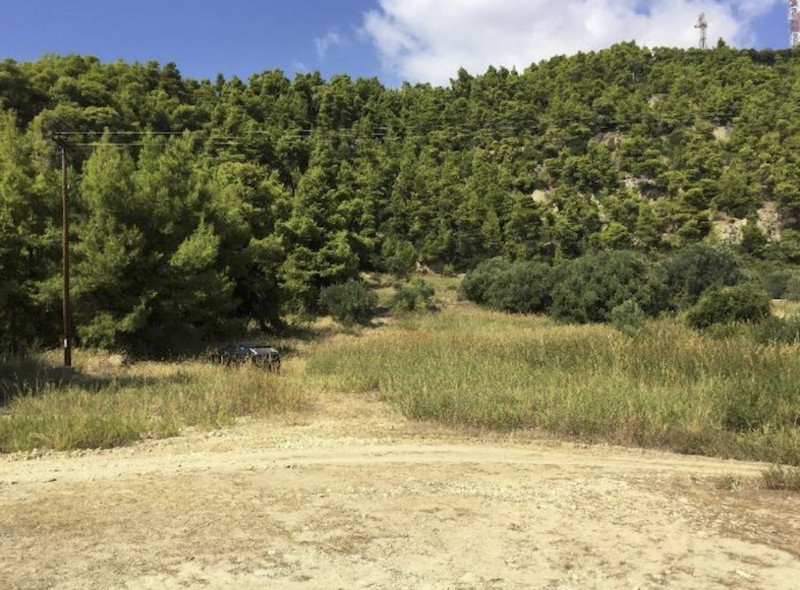 We are pleased to offer you a plot of land in Posidi, Chalkidiki, Greece, 105 km. from the city of Thessaloniki and only an hour’s drive from the main airport. Chalkidiki is famous for its beautiful beaches and is undoubtedly one of the most desirable places in Greece. Posidi offers everything you would expect from any holiday destination and is full of the traditional flavor of Greek culture. The plot gives opportunity to build a villa/house with 150 sq.m. basement and 150 sq.m above the ground floor. 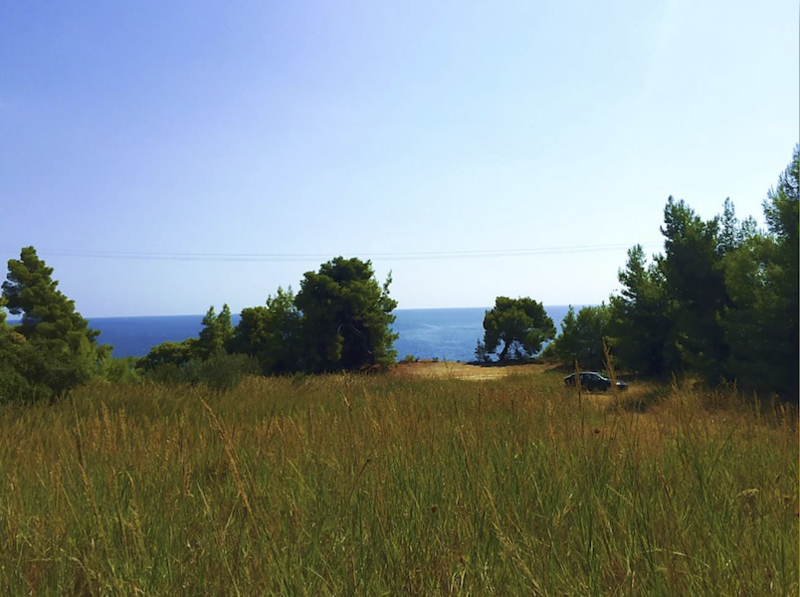 The plot has a direct, unobstructed view of the Aegean Sea facing Southwest to the famous Mount Olympus. For further information and viewing, please contact us.